I am so excited and also curious about benefit of camel milk. Camel Milk contain a lot of nutrients in terms of recover illness, vitamin C for strengthen teeth and gums care, have low fat and cholesterol compared to cow milk, goat milk because it enrich with potassium, iron and mineral such as sodium and magnesium, can accelerate internal injuries cure, gastric and surgical wound. It also contain high insulin to process sugar into energy preventserious diseases, improve brain function and communication skills.Furthermore, camel milk helps to maintain and reducing level of blood sugar. 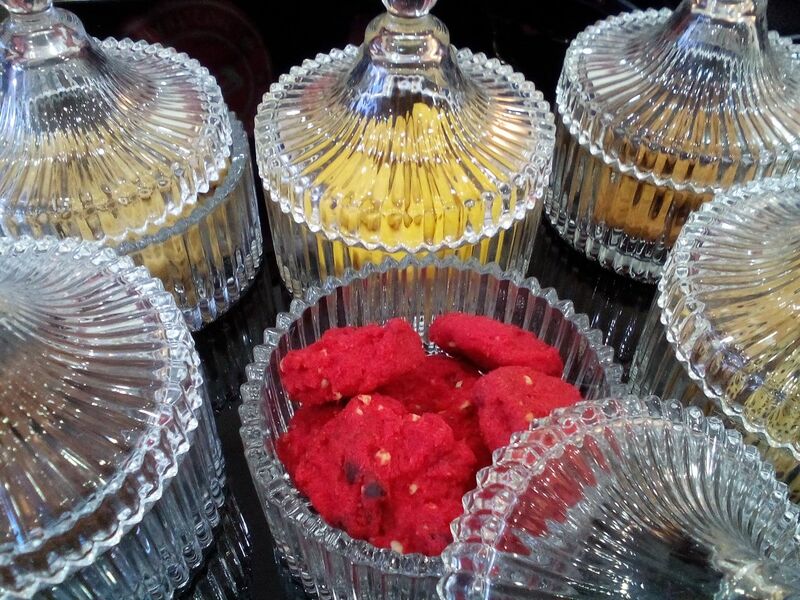 I love their red velvet cookies! 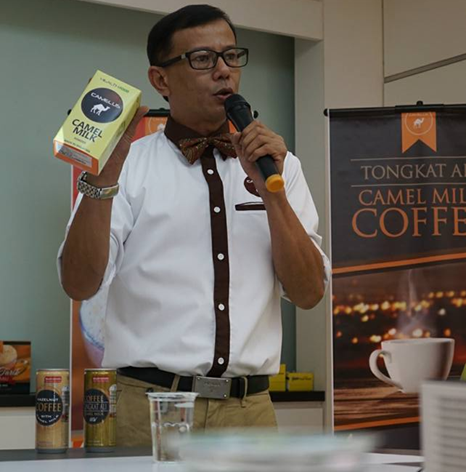 Explaination by Head of Strategy and Corporate Planning , En.Azhar Sulaiman on company profiles, benefits of camel milk, and products. Coffee is my favourite! now with camel milk some more ! Must be something different, is it smell like camel? haha! but once I taste the 1st sip, NO! NO! NO, Smell Nothing Weird! 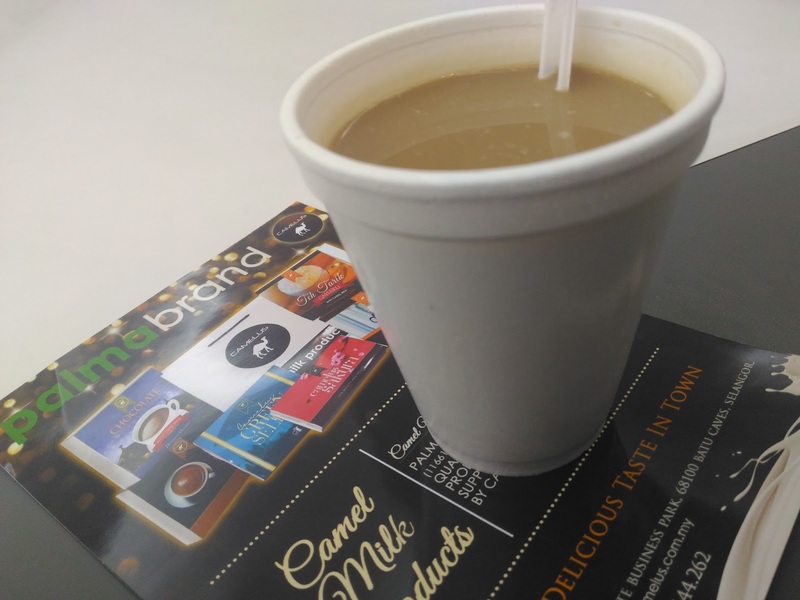 I can feel the different of camel milk and dairy in premixed coffee. creamier and feeling, make coffee smell stronger! Fast! Let Out to the Market Very Very Soon! 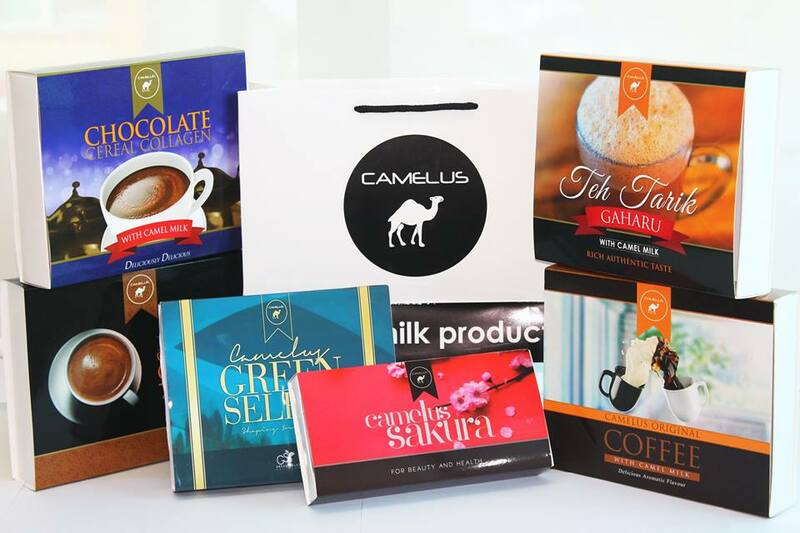 I wan to bundle Shopping for the camel milk original coffee! Never mind, they have Camel Milk with Teh Tarik Gaharu, Camel Milk Chocolate Cereals for you to choose from! Beauty Supplement available for Palmabrand too! as camel milk is good for the skin as a moisturizer and sunscreen with no chemical additives and also able to be health supplement and medicine respiratory disease. Interested to join as agent / stockist and earn some pocket money ? 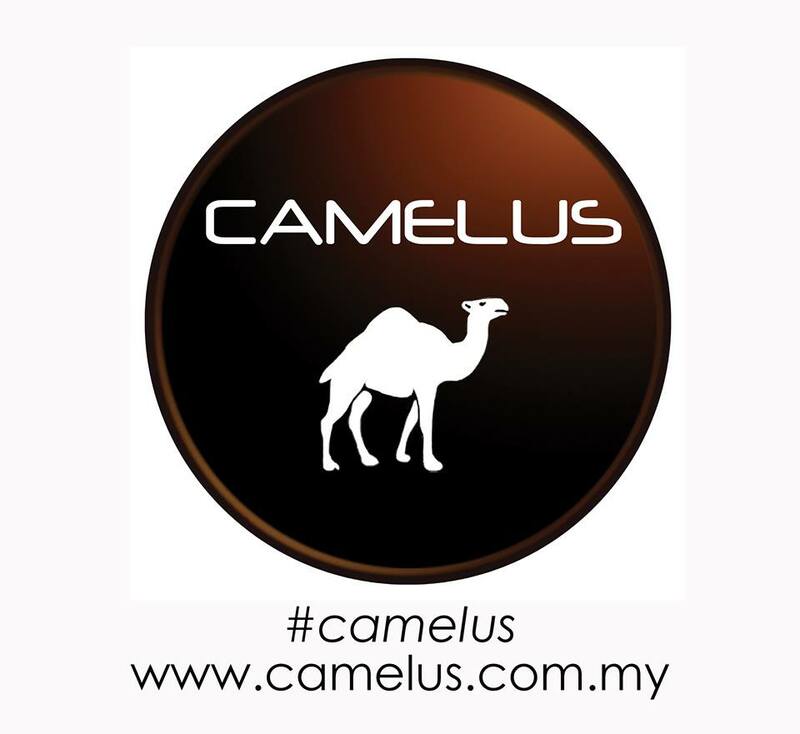 Wow.. awesome milk from camel, many advantage and excited to get it. 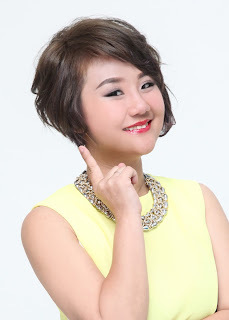 Thanks sharing. woahhhhh.. big picture. hehe. i wanna try too! Camel milk ? I really don't know that we can use it to made so many food. Need to try it out. seriously? wow.. should be interesting to try out. Omg its my first time get to know about camel milk. I hope I can try it too.